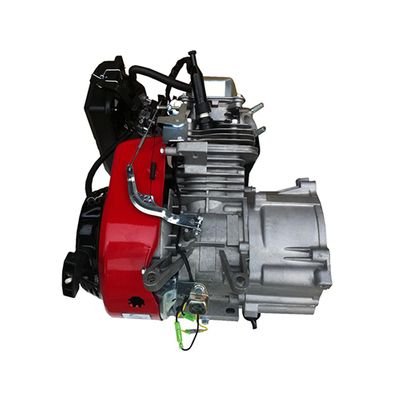 6.5hp OHV 4 stroke gasoline half engine - Buy Product on Fuan Kinger Electrical Machinery Co., Ltd.
2. Runs up to 6 hours on 4 gallon tank. 3. Auto decompressing makes starting easy. 4. 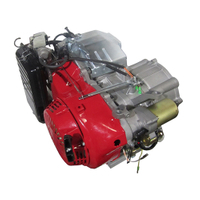 OHV design for increased effiency and optional power transfer. 5. Oil alert automatically shut off the engine when oil level is low. 6. Ball bearing supported crankshaft for greater stability. 7. Reduced mechanical noise due to light weight, noise-reducting materials. 8. Recoil start or electric start are optional.